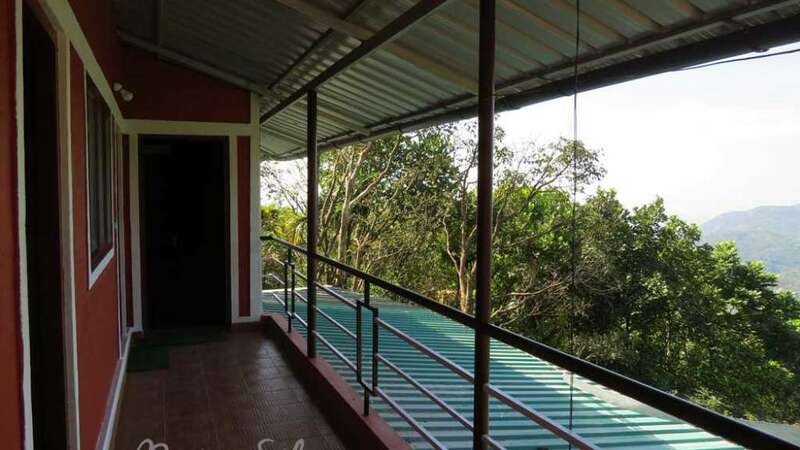 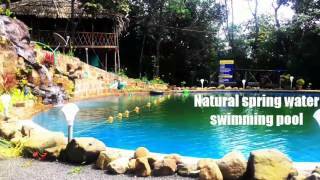 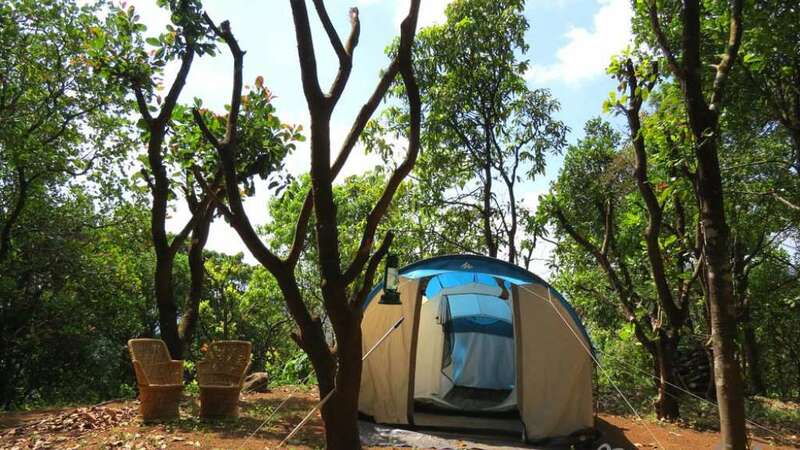 Regina Silva is the finest nature and camping resort that has been built on the Western Ghats. 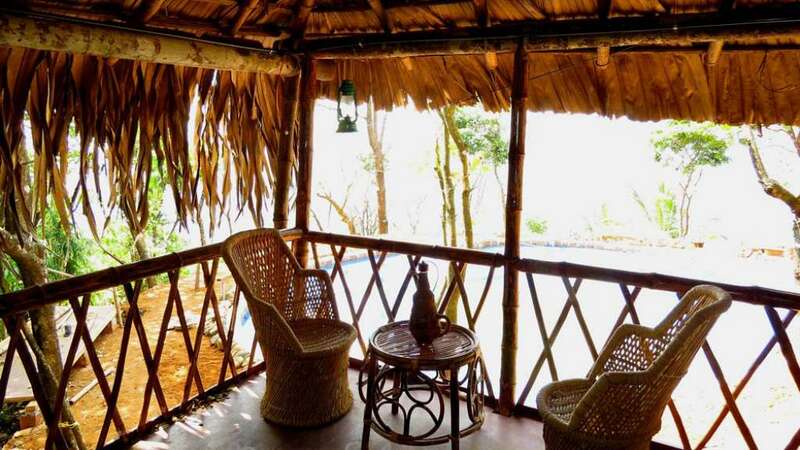 Keeping in mind, that you want to be as close to forest and the wild; Regina Silva gives you a taste of the wild as it safely encloses you in her bosom. 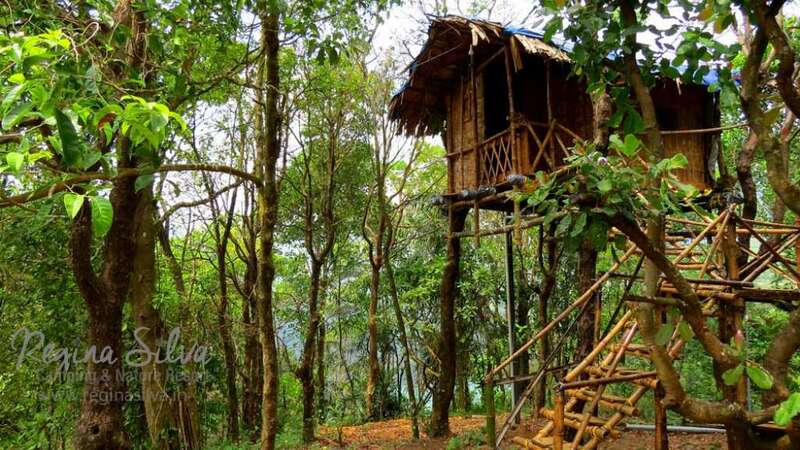 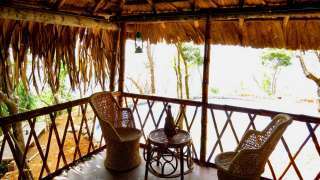 The tree houses and the cottages are built so that you become a part of the mountain. In the nights, the bonfires around which you camp bonds hearts and souls. 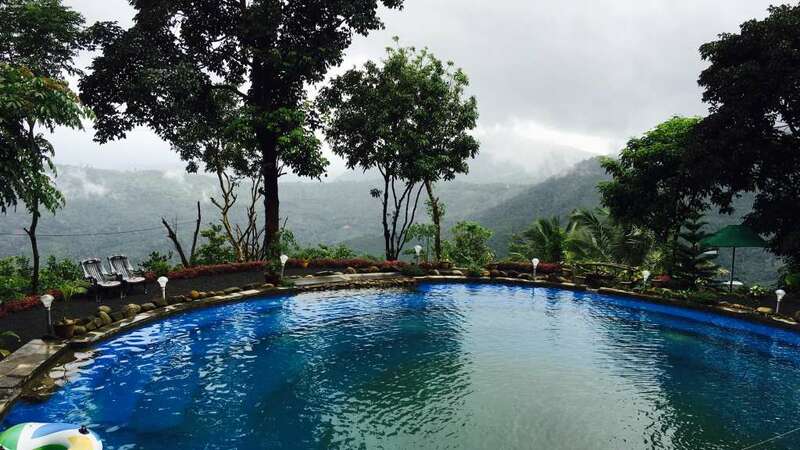 During the day, there is a swimming pool from where you can see the lesser mountains and the plains below, as you swim; with the clouds almost wrapping you up in their misty embrace. As you step out of the pool for your lunch in the elevated restaurant; the leopard can smell your lunch but stays away due to the electric fence. 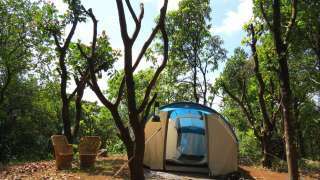 After lunch, maybe a trip through the wild to watch wild elephants is not a bad idea.